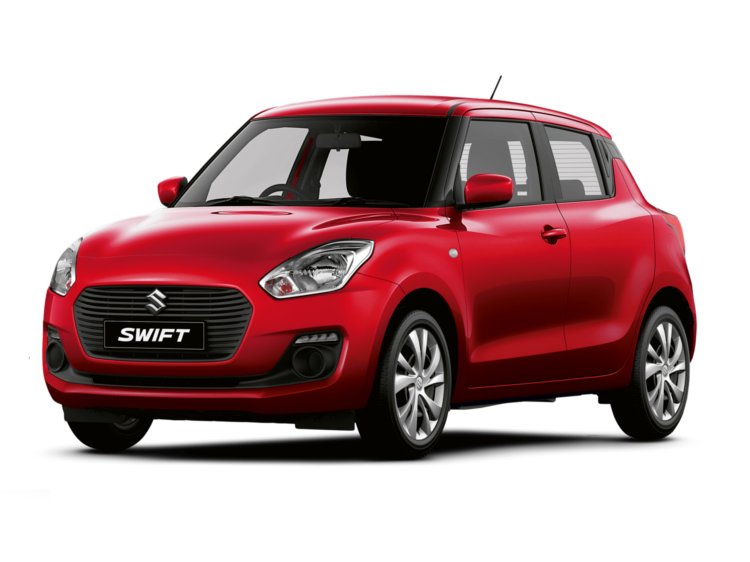 Take it to the next level with the new Suzuki Swift. With its muscular curves and exterior personalisation options, all eyes will be on you in this fantastic car. 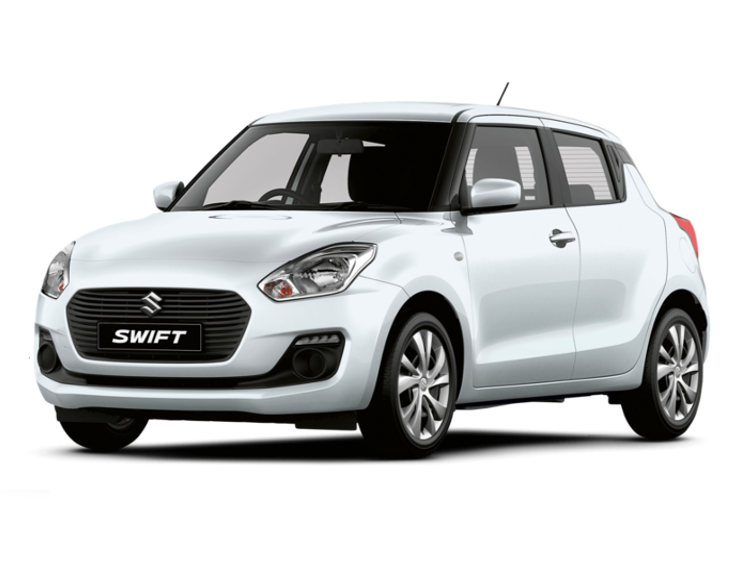 Take a test drive in the Suzuki Swift today at Motorparks and Invicta Motors Maidstone Suzuki. We also stock a fantastic collection of used Suzuki Swift cars. Personal Contract Purchase product available over 25-49 months. Offer available from participating authorised Suzuki Dealers only. Offer can not be used in conjunction with any other offer unless stated. Credit is available to UK residents aged 18 years or over, subject to status, from Suzuki Finance, a trading style of Suzuki Financial Services Ltd, St. William House, Tresillian Terrace, Cardiff, CF10 5BH. 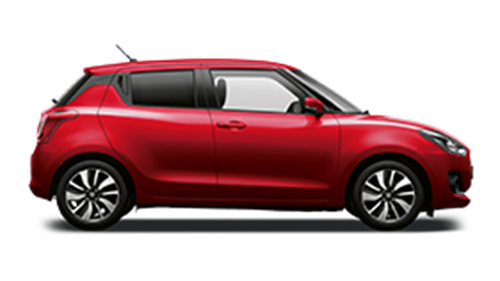 This offer is subject to availability and Suzuki Financial Services Ltd reserve the right to withdraw or amend this offer without notice or prior warning, Suzuki Financial Services Ltd, part of Lloyds Banking Group. Offer correct at the time of being published. Finance subject to status guarantees may be required. This promotion cannot be used together with other manufacturer or other promotions and is subject to availability at participating Cambria Automobiles PLC dealerships. Failure to meet payments may affect your credit rating. Cambria Automobiles PLC are the advertisers and will act as introducing brokers on behalf of the lender who may pay us for introducing you. The quoted prices and finance examples shown reflect the current rate of 20% VAT. Offers may be varied, withdrawn or extended at any time. Prices correct at time of publication. Price excludes metallic and pearlescent paint. Cannot be used in conjunction with any other offer.